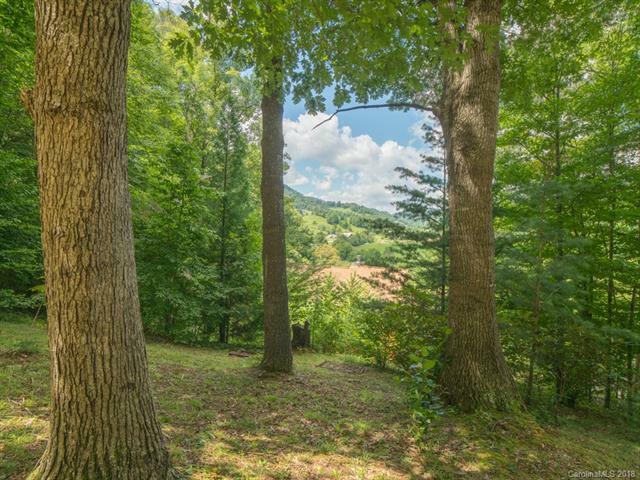 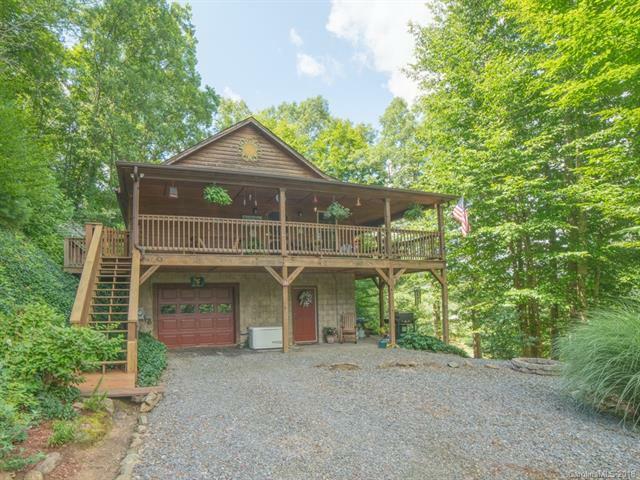 Immaculate home that radiates comfort and contentment as you sit on porch and enjoy the mountain views.Open floor plan with gas log fireplace and wood floor make this crafted home very cozy and livable. 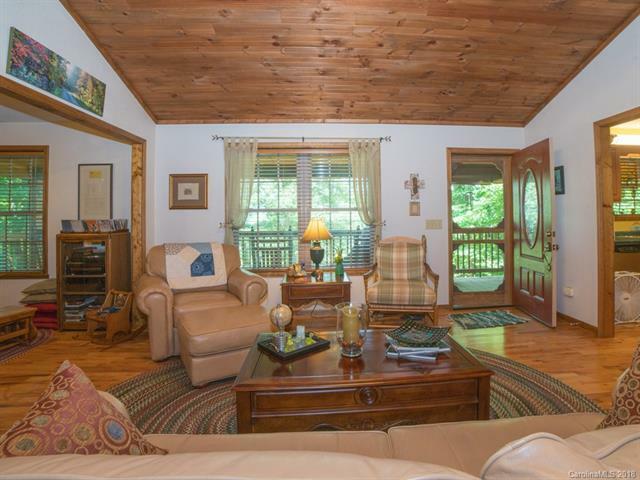 The master and guest bedrooms on main floor with baths but lower level has a open bonus room and full bath. 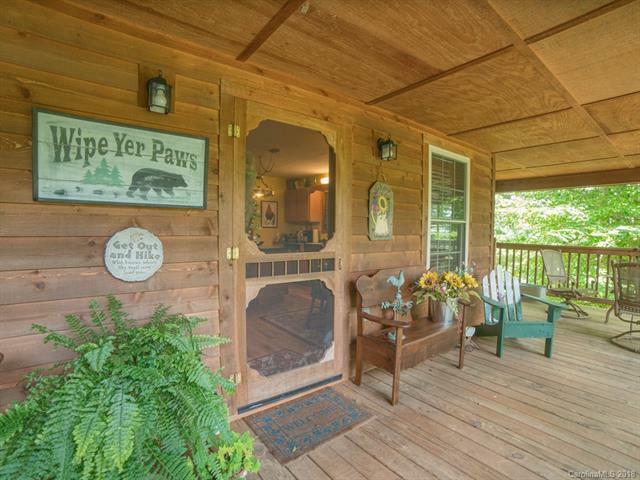 This is mountain living at it's finest.This home has 2 heat pumps (one for upstairs and one for down) along with propane heater and gas log fireplace and Whole House Generator just a few years old!